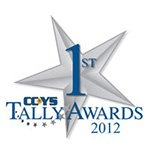 We Provide Award Winning "Done For You" IT Solutions for Organizations in Tallahassee, Jacksonville and Virginia Beach. We Take The Guesswork Out Of Getting A Complete Affordable Perfect Fit IT Solution For Your Organization. It’s essential to have an IT Security Plan in place no matter how large or small your organization is. 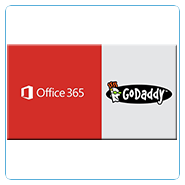 Microsoft Office 365, a cloud-based online suite of productivity tools, helps businesses stay productive at all times at any time, anywhere access. We manage and maintain all of our clients’ IT solutions for an affordable, monthly fee. This, along with our customized solutions, optimizes their technology operations, productivity, and efficiencies. Virgina Beach, Chesapeake, or Norfolk? We’ll develop a customized IT plan that will accelerate the growth of your business, increase your operational efficiencies, ensure maximum productivity, and help you win new opportunities. Small and medium-sized business networks are being attacked daily. And when data is held hostage or stolen there are expensive consequences. Many business owners in Virginia Beach have no idea about the fines. The cloud experts at On Call Computer Solutions can customize your cloud solutions to align with your operations and goals. This isn’t something you should do on your own. Technology touches so many parts of your organization, you need an IT Consultant to help you align it with your operations and goals. Our consultants are seasoned IT leaders who can provide the direction. 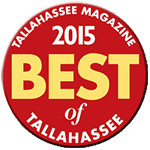 We work closely with hundreds of businesses in Florida, Georgia, and Virginia as their Trusted Technology Adviser. during their first year of using us. 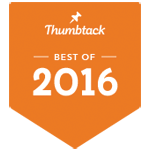 Is It Time For A Better Solution To Managing The IT In Your Organization? 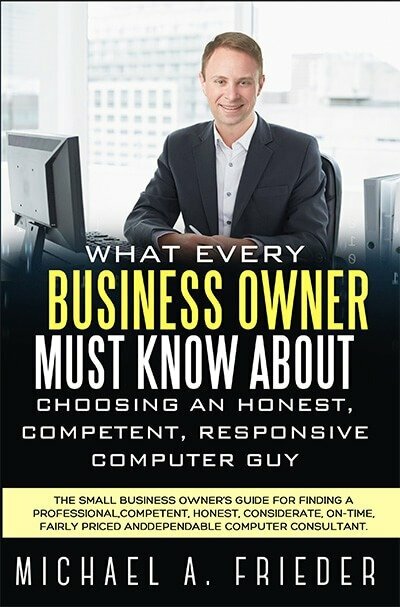 Are you constantly aggravated by never-ending computer problems in your office? Is your Website or Internet Marketing Not Producing the results you were promised? Do you just want this stuff to work the way it’s supposed to so you can go back to work? We combine comprehensive services like Business Continuity, High-Availability IT Infrastructures, and Innovative Cloud-Computing in an integrated and affordable managed services offering. Our clients achieve more and worry less. 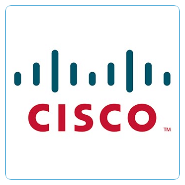 Their technical problems are solved for good, so they can focus on growing their business and leave IT management to us. We Provide MASSIVE Value – The phrase “you get what you pay for” just doesn’t apply to a relationship with On Call. Our products and services are built to deliver massive value for your IT dollar. 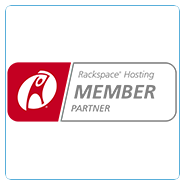 Want hosted exchange cloud email and you want it backed up? It’s included. Want both off site and on site backup for your entire office and you want a real person to monitor it every day? We don’t charge anything extra, that’s included too – even the equipment. Want unlimited hours? Yup. How about a telephone help desk where your entire staff can call in and get help remotely on demand – that’s included too. Want network wide virus protection, spam filtering, phishing filter, server monitoring, and website filtering? We give you the entire network appliance and all of the licensing! It doesn’t stop there, we give you a dedicated staff of people with multiple areas of expertise to use at your convenience for anything from basic questions to complete project management. Got a technology vendor that isn’t pulling there weight? We’ll take ownership of the problem and get it solved for you. 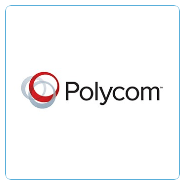 Simply put; we guarantee that when you turn on our On-Call Complete program it will bring Massive Value to your organization. 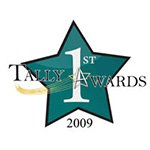 We Care – Our business started out as a part time small business and has evolved over the course of 10 years into the most award winning IT Management Firm in the region. We know what it’s like to be small, we know what it’s like to be growing, and we know what it takes to make that happen. We also know that we would not be anywhere near our current size if our client’s hadn’t grown with us. When you bring On Call into the equation you are not just hiring a computer company to fix stuff, you are adding a trusted technology adviser to your successful team. We are in business too and have some of the same issues you do even aside from the technology. We are here not just to be a vendor, but to be a partner, and a friend in business. Our goal is to be your trusted technology adviser for life. 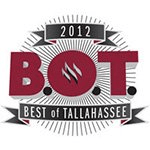 In fact, here is the president of the company (Mike Frieder)’s personal cell phone number – (850) 321 8708. 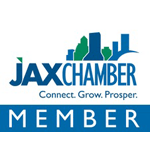 If you have an issue, question, or concern, Mike wants you to know that he is accessible and cares about every single client that On Call does business with. We GUARANTEE a 1 hour emergency response time – If you are one of our On-Call Complete clients you no longer have to worry when you have an emergency or major issue come up because we guarantee that a technician will be working to resolve your IT emergency within 1 hour, no exceptions, and we do it every day. Just ask our clients. We give you Flat Fee no guesswork pricing – No matter how many hours we spend or what major projects you have going on – server installs, office moves, etc. the price stays the same. If you are on our On-Call Complete plan that means your IT Budget can stay steady all year round and you can actually have a reliable budget. No more financial surprises, over time, sick time, vacation days, or even unexpected absences. For one flat fee you turn us on and start getting back your time and being more profitable. One Company, One Call, We Take Responsibility, And We Solve It All – Sounds too good to be true right? If you are tired of vendor swell, not knowing who to call, and the dreadful finger pointing then you just have to experience our On-Call Complete service. First, we manage the computer technology, website design, internet marketing, copier/printer management, equipment/software acquisition, business strategy development, internet connection, email, and every other piece of technology in your office. Then we work with you on all of the billing to find places where we can help you reduce your ongoing costs and save you money. We will literally pay for ourselves! Then we work with management and leadership to help you utilize the latest technology to create competitive advantages in your market and make your company more productive and profitable as a whole. We scale to meet your needs – Our pricing model scales as you do which means that you only pay for the services and support you need. When you take on a big job and need support for an extra 5, 10 or 100 new staff, we’re there instantly. Need to shrink back? No problem. Our month to month agreements assure you that you will never be hung out to dry on long term contracts. We don’t react, we pro-act – Our extensive monitoring system and Network Operations Center (NOC) allow us to see problems and fix them before you even notice they are there. Our proactive approach guarantees you less down time than you have ever experienced before and also allows you to have the ability to check in and see the health of your network any time you like through our remote monitoring tools. In addition, we will help you proactively budget for new equipment so that there are no big expensive surprises down the road. 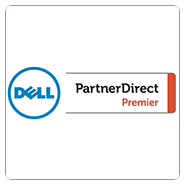 We are a Dell Federal Premier Partner – What does this mean? It means that we are able to offer better pricing than anyone else on Dell computers and servers because we are buying on a nationwide level at the same rate the government pays. 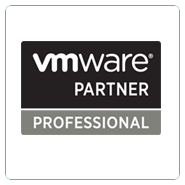 In addition we have unique access to higher levels of support than any other partner level Dell offers. This translates into better and faster support on your computers, lower prices, less down time, and increased profitability when it comes to the bottom line. 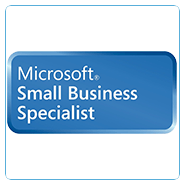 We are a Microsoft Certified Small Business Specialist – This means that we have special training in the specific needs of small business networks. We have special access to Microsoft support and products that the normal Microsoft Partner doesn’t have. This translates into big benefits in getting all of your Microsoft Products to work together and keep you productive and free of down time. We are the superior option to having an in-house IT Staff – No sick time, vacation days, employment taxes, excuses, attitudes, lack of knowledge, or any of the other limitations of the in-house IT person. For a fraction of the price of one IT persons salary you hire an entire team with more experience, knowledge, and none of the drawbacks of employees. Outsourcing your IT is absolutely the best way to go whether you are a small organization or a large one. We know how to grow your business – Our Internet Marketing division can get you the results others have promised. Whether you’re not getting good qualified leads in through your website or not selling your products online, or even if you just need a refresh, we can help. We have been marketing and designing online since the 90′s and know what it takes to get your website converting! 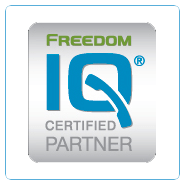 We are a FreedomIQ VoIP Telephone Master Dealer – Along with Computers, Servers, and Software, we can also help you procure the right telephone system for your office. 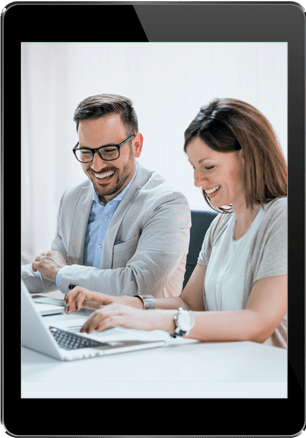 Our flexible FreedomIQ VoIP telephone systems can scale from one phone to hundreds and are an affordable way for any business to get all of the features of a professional business telephone system without all of the hassle involved with an on-premise system. No more expensive repair bills on your phone system, because the phone system is hosted in the cloud. In addition, our system is ideal for businesses with multiple locations thanks to truly independent voice over IP technology allowing phones in multiple locations to be part of the same system without barriers or extra costs. 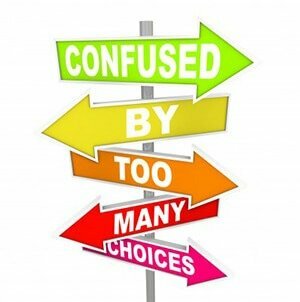 Confused About Choosing An IT Service Provider? After serving thousands of business clients through more than a decade we have learned that it is hard to know how to tell what provider will be great and what provider could lead to disaster later.